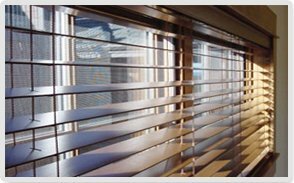 Extreme Clean Venetians has been meeting the window covering needs of Wellington, Hutt Valley, Kapiti coast and horowhenua and all the way North to Palmerston North and surrounding areas. We have over a decade of experience in blind cleaning and maintenance and we have saved our client's literally thousands of dollars in replacements. As a proud member of THE PROFESSIONAL BLIND CLEANERS NETWORK 2011. [BLINDCLEANERS.BIZ] We are distinguished by our long-term relationships with clients, planned preventative approach, customer focus and the quality of our equipment, service and people. We have been told that it is our overall operational competence to deliver what we agree to do, without undue disturbance, or fuss, which sets us apart from our competition.